On Friday, June 1, UNC Greensboro hosted the Innovations in Planning for Better Community Housing and Health Symposium. Session topics included gentrification, eviction and displacement; market valuation analysis for guiding revitalization efforts; government open data; and community health data. The event also served as the kick-off site for The Department of Housing and Urban Development’s (HUD) “National Healthy Homes Month 2018,” which also focuses on the intersection of health and housing; this year’s theme is dedicated to protecting current and future generations of children from exposure to lead from contaminated paint, dust and soil in homes. The Symposium included keynote remarks by HUD Secretary Dr. Ben Carson, Cone Health CEO Terry Akin, as well as planners, community officials, nonprofit leaders, researchers, students, advocates and other professionals whose work relates to health and housing. Below are two ideas we took away from other communities for consideration in Charlotte-Mecklenburg as we work to prevent and end homelessness and promote housing sustainability throughout the community. Niki Jones with the Housing Neighborhoods Department in Raleigh and Jeff Staudinger, an affordable housing consultant in Asheville presented information on gentrification and how both communities are working to prevent displacement. Raleigh’s strategies include home ownership assistance, owner-occupied home rehabilitation assistance and a City-owned rental portfolio of over 200 units with a less than 1% vacancy rate. 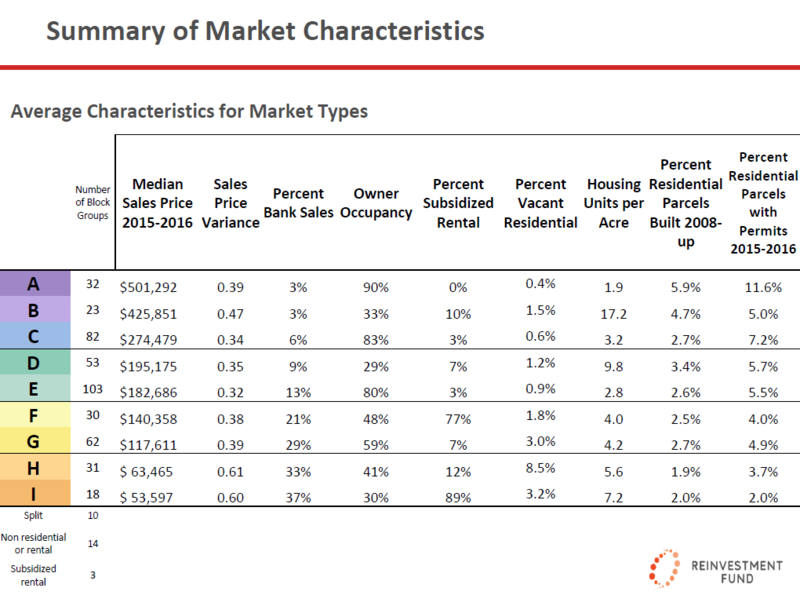 Asheville’s strategies include a land use incentive grant equal to the City of Asheville property tax for at least 10% of units developed as affordable for households at or below 80% of area median income for a term of 15 years. Asheville is also looking at small-scale infill strategies to target the “missing middle” of housing stock between single-family homes and mid-rise multifamily units. This includes a look at tiny house zoning, a high density residential buffer zone and cottage developments.  The Charlotte-Mecklenburg Strategies for Affordable Housing Development Report (2015) authored by UNC Charlotte Urban Institute references Asheville’s land use incentives. Dr. Ira Goldstein, President of Policy Solutions for Reinvestment Fund, delivered a keynote presentation on Market Value Analysis (MVA), which can be used to help identify how to invest limited resources that can “transform urban real estate markets into revitalized neighborhoods”. Public subsidy is scarce and it alone cannot create a market where there is none. Public subsidy must leverage or clear the path for private investment, depending upon market circumstances. When working in distressed markets, public subsidy should be used to build off local nodes of strength, such as significant transportation hubs, parks or other environmental amenities and large institutions such as hospitals, universities or other institutions with a long-term commitment. Decisions about places must be made based on facts. The MVA provides a data driven framework that can help target public investments to catalyze private sector investment and magnify the impact on housing and economic development. 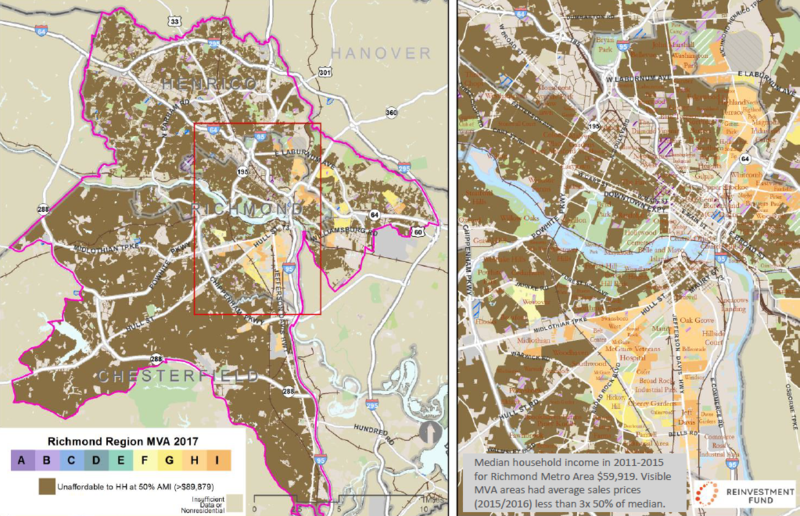 The MVA can also provide an impartial way to target the development of subsidized housing for low-income households or identify high opportunity places and pre-gentrifying neighborhoods. 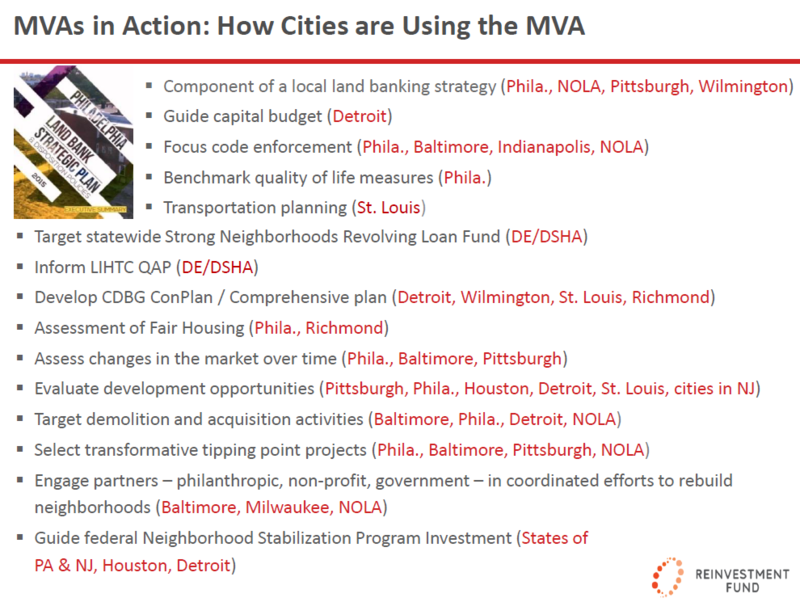 This is a slide from Dr. Goldstein’s presentation describing how cities across the United States are currently using the MVA. The scrolling visualizations below are from the MVA work in Richmond, Virginia. 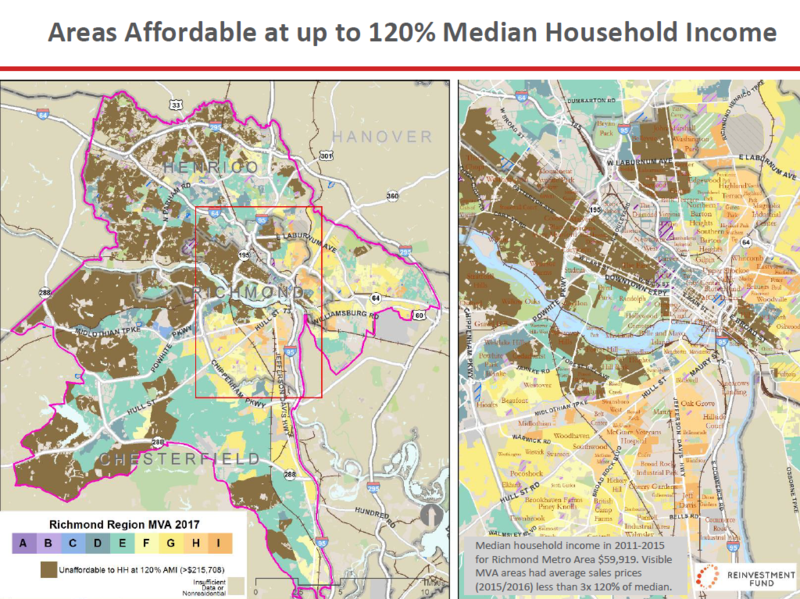 The three maps show the difference in areas that are affordable in Richmond, Virginia by median household income up to 50%, 80% and 120%. 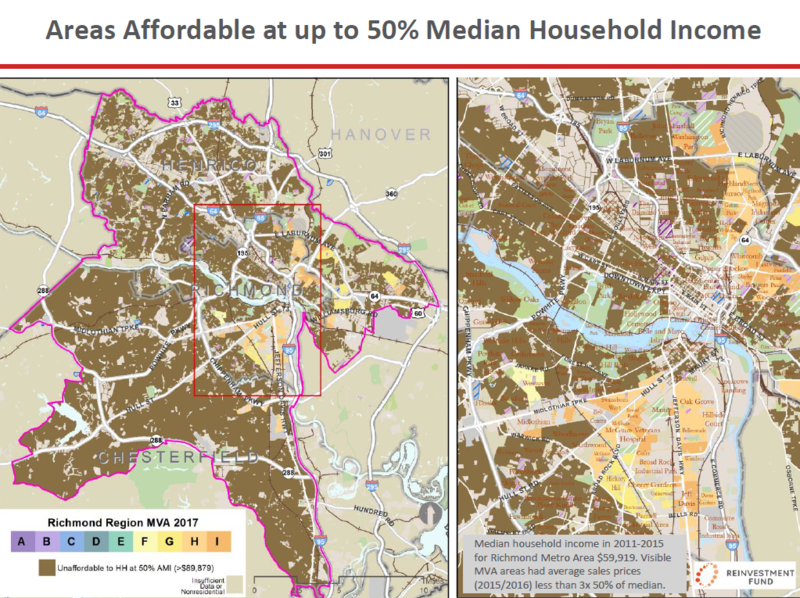 The maps show that as the median household income decreases, there are less available, affordable areas, especially near the city center of Richmond. Also depicted are the average market characteristics that correspond with the colored letter blocks featured in the maps. 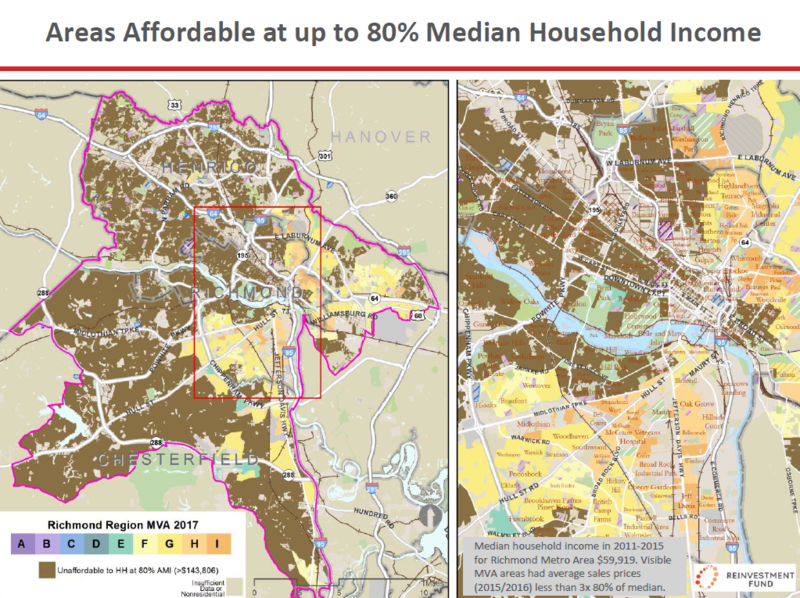 These data-driven approaches pave the way for solutions that can increase the supply of affordable housing while maximizing limited resources and strengthening neighborhoods. This includes investing in affordable neighborhoods at risk of gentrification, which provides an efficient way to preserve affordability, prevent displacement and improve neighborhoods that might not otherwise receive investment or resources. UNCG is home to the work conducted by Dr. Stephen Sills, director of the UNCG Center for Housing and Community Studies.  Their work on evictions including scanning eviction court documents inspired the third eviction brief released in May: Charlotte-Mecklenburg Evictions Part 3: One-month snapshot of court records. In addition to work on evictions, the Center for Housing and Community Studies is currently involved in studies related to studies of mobile homes, immigrant and refugee housing, crime and housing, fair housing and homelessness.